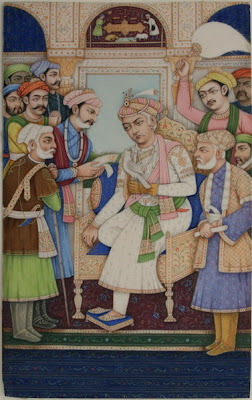 Akbar was the third Mughal emperor and one of the most famous emperors of Indian history. Akbar also known as Shahanshah Akbar-e-Azam is mostly known for his liberal attitude towards other religions. He was born on October 14, 1542 in Sindh (now in Pakistan). He was the son of Mughal emperor Humayan. His mother was Hamida Banu Begum. His father named him Jalal-ud-din Muhammad. 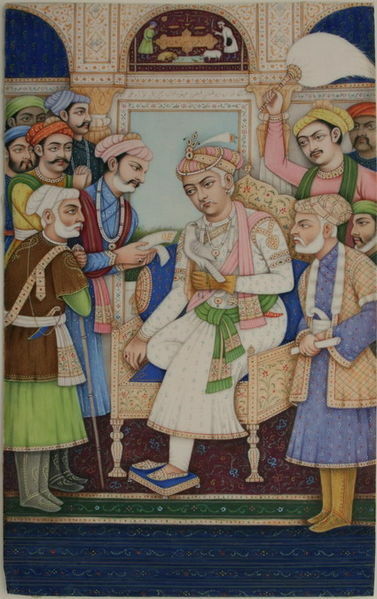 After the death of Humayan, Akbar was made the shahanshah. He was only 13 at that time. Bayram Khan became his teacher and guardian of his empire. Just after the declaration of Akbar as a king, Hindu samrat Hemu attacked the mughals and defeated them. But later with the help of Bairam Khan, Akbar was able to defeat him in Second Battle of Panipat. At the age of 18, he came into full power and dismissed intolerable Bairam Khan and ordered him to make the hajj to Mecca. Bairam khan became rebal. Akbar defeated Bairam Khan and forgave him. Akbar’s liberal attitude towards other religions helped him to easily conquer other states. He was able to bring other states in his empire. Akbar created a very efficient bureaucracy system to control his empire. He appointed mansabars to look after the small regions. Akbar had a great parliament with many talented and great people. There were nine jewels in his parliament- Abdul Rahim, Abdul Fazal, Birbal, Faizi, Hamim Human, Raja Man Singh, Shaikh Mubarak, Tansen, Todar Mal. Many architectural masterpieces were built at his time. Agra Fort (1565), Lahore Palace(1572), Fatehpur Sikri, Bulan Darwaza and Allahabad fort (1583) were built during his time. At the age of 63, He died at Fatehpur Sikri, Agra.